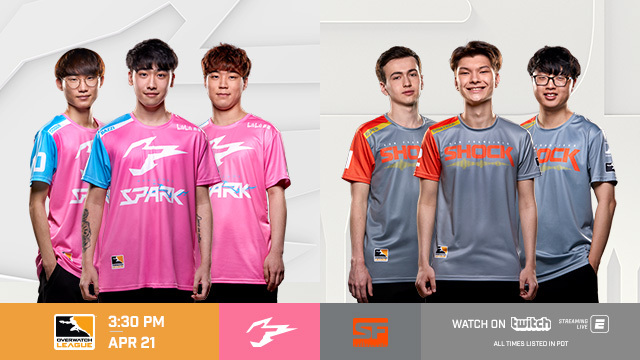 The 2019 Overwatch League season is just around the corner, and we've hit one of the most exciting times of the offseason: roster announcements! 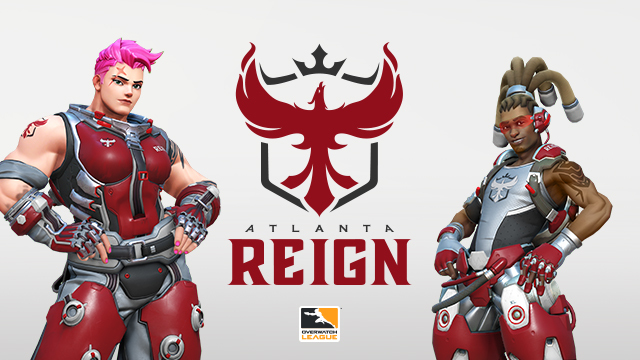 The roster for the Atlanta Reign has just been announced, and it’s time to take a deeper dive into what this team is all about. As the former coach of the San Francisco Shock, Brad “Sephy” Rajani brings a wealth of experience in creating and maintaining teams. One of his core strengths as a coach has been his ability to not only find talent, but also to create an environment in which players can develop and be successful. Most recently, Sephy was able to achieve this feat with the Contenders NA team Last Night’s Leftovers, leading the team to an impressive playoff run against the odds. Helming an expansion team for the 2019 season, Sephy is certainly hoping to repeat that feat with a new crew of players in Atlanta. A first look at the official name, logo, colors, and more of the Overwatch League’s Atlanta franchise. “It spanned two months, included global tryouts, and drew upon the wisdom of many staff and volunteers conducting literally hundreds of hours of VOD review,” he explained. One of the most difficult parts of team building in Overwatch is getting a consistent tank frontline to make space for the DPS and support players to shine. 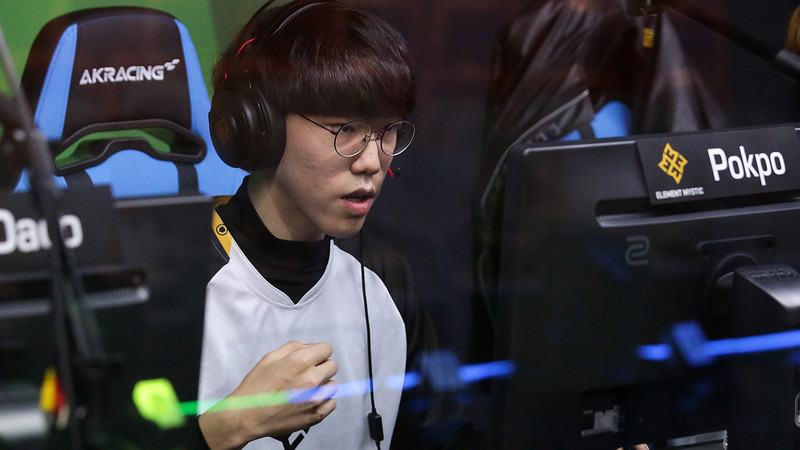 Atlanta has solved this problem by picking up the dynamic duo of Hyun-Jun “Pokpo” Park (main tank) and Dong-Hyeong “Daco” Seo (flex tank) from Element Mystic. Pokpo and Daco were a crucial part of Element Mystic’s run to the Contenders Korea Season Two semifinals, outpowering and outmaneuvering the tank lines of their opponents. These two players will be the foundation upon which the rest of this Atlanta squad will be built. But that’s not all. When you think about tank play in 2018, you can’t help but think of the triple-tank, triple-support composition. 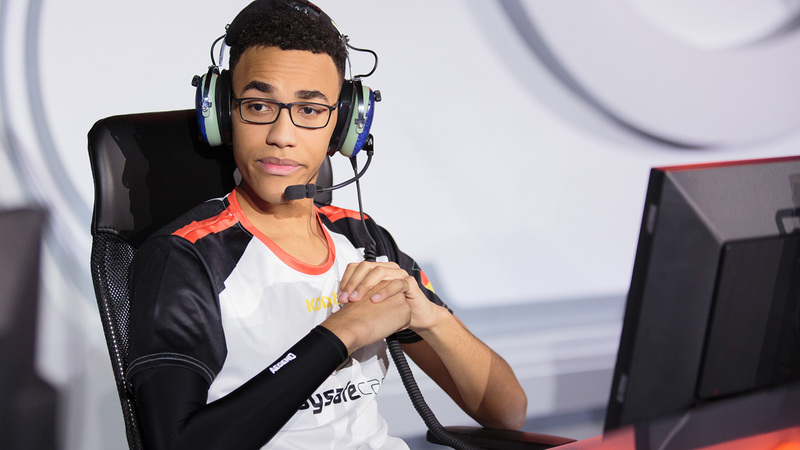 Atlanta’s other main tank, Blake “Gator” Scott, hails from the GOATs team that popularized this composition, and his game sense on heroes like Reinhardt is a big reason why. What Gator brings to Atlanta is not only strong tank play, but a particular specialization in setting up unorthodox team compositions that can catch opponents by surprise. Expect Gator to get the most playtime whenever Atlanta trends towards triple-tank gameplay. Picking up where Benjamin “BigGoose” Isohanni left off for Team Gigantti in Contenders EU, Petja “Masaa” Kantanen has been an absolute rock of solid support play. He exhibits fantastic game sense, and he’s able to find just the right balance of pressure and boops on Lúcio and shake off heavy pressure when playing Mercy. Masaa has been one of the key factors to Team Gigantti's continued success in the EU scene, and as he moves to Atlanta, expect him to be a mainstay who plays in every match. Rounding out the support lineup for Atlanta is Steven “Kodak” Rosenberger, who was one of the brightest stars for Team Germany from this year’s Overwatch World Cup, showcasing shockingly lethal Zenyatta play during the Paris Group Stage. 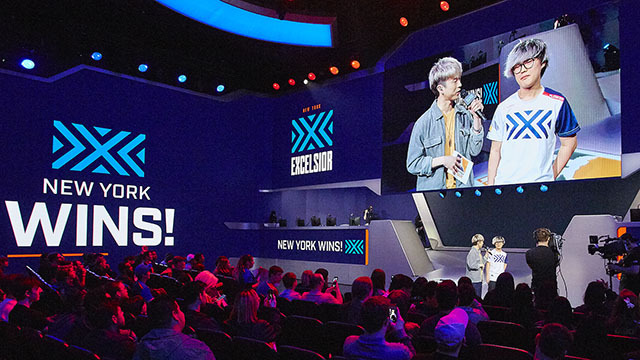 Over the course of the 2018 Overwatch League season, we saw just how important support pickoffs could be when watching players like MVP Seong-Hyun “Jjonak” Bang take over games for the New York Excelsior. Atlanta is hoping that what we saw from Kodak this summer was simply the beginning, and that he is ready to take the next step. 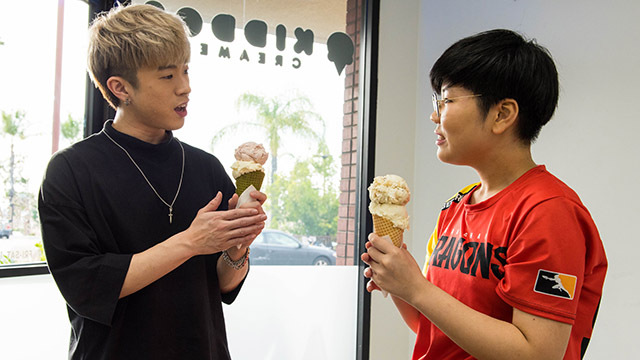 Hailing from the Contenders China champion Lucky Future Zenith, Jun “Erster” Jeong brings enormous versatility to Atlanta in the DPS role. His ability to freely swap from Pharah to Doomfist, Genji, or Tracer—and play them all to a high level—was one of the key factors that put Lucky Future Zenith ahead of the competition this year. Given that the rest of the Atlanta DPS roster is very hitscan-centric, it’s safe to say that Erster will see ample playing time in the projectile role. When you think about a player that embodies the Path to Pro concept, Ilya “Nlaaer” Koppalov would have to be high on your list. Starting out as a Widowmaker specialist for Last Night’s Leftovers, Nlaaer was a key contributor in the upsets that LNL pulled off during Contenders Season Two. 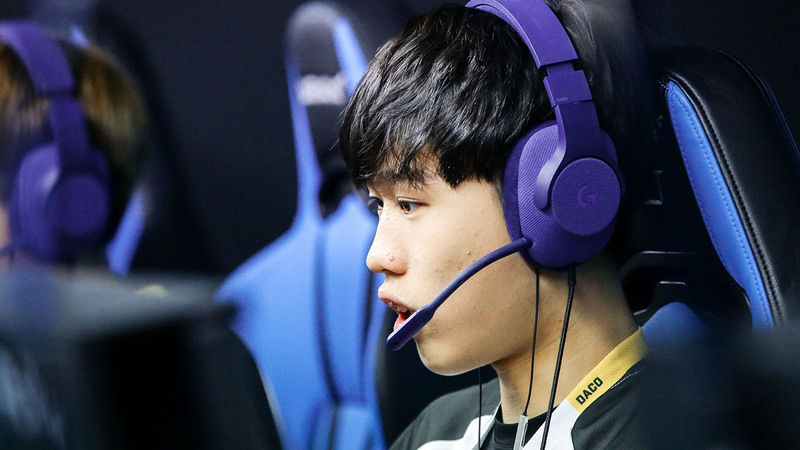 He’ll be getting the most playtime in Widow-heavy compositions, and Atlanta will hope that he can continue his upward climb and begin challenging Overwatch royalty like Jae-Hyeok “Carpe” Lee and Do-Hyeon “Pine” Kim. Last but not least, we have Daniel “Dafran” Francesca, perhaps the most well-known player on the Atlanta roster. It wouldn't be a stretch to say that Dafran is one of the most mechanically gifted players in Overwatch, as he made his name with absolutely dominant Tracer and Soldier: 76 play in pre-Overwatch League competition as well as the ladder over the past year. When it Reigns, it pours! However, Dafran himself is a wild card, and there are valid concerns as to whether or not he’ll be able to handle a full professional season. Atlanta is taking a gamble here, but if it pays off, they may end up with one of the most dynamic players in the 2019 season. One of the most intelligent ways this squad was put together was the decision to maintain cohesion in the tank line. By signing Pokpo and Daco together, Atlanta has given their team a strong foundation. 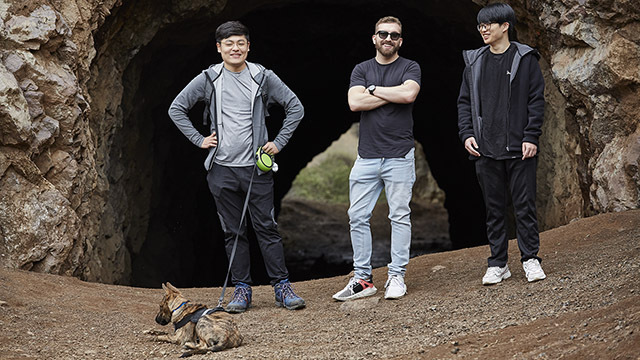 This strong frontline will create plenty of space, allowing newer players like Kodak to more easily adjust to the rigors of Overwatch League play. Moreover, players like Erster and Dafran—who often command quite a bit of attention—could be downright terrifying with the help of such a strong tank line. Atlanta is also banking on triple-tank setups potentially still being powerful when the 2019 season rolls around. If this does end up being the case, the acquisition of Gator could be a very good one, allowing the team to be well-prepared for that particular meta. However, it certainly is a bit risky, given how much things can change between now and February. Atlanta will have to come together as a team quickly, as they're being placed in the Atlantic Division, which includes some of the toughest teams in the league. 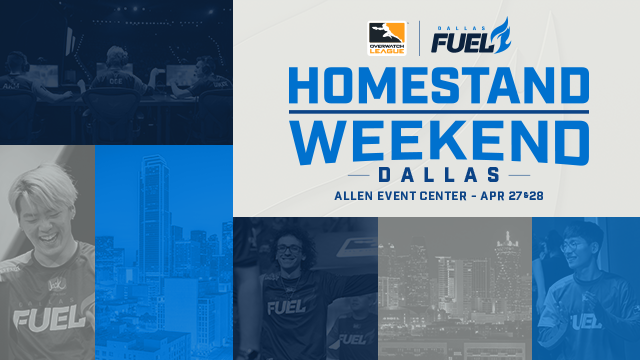 Having two games a year against the likes of the defending champion London Spitfire, the runner-up Philadelphia Fusion, or the sheer excellence of the NYXL, makes for a brutal first-year schedule. A roadmap to the playoffs for Atlanta would likely require a strong record against other expansion teams, and steady improvements to the point where they can challenge the titans of their division in the later stages of the season. If Atlanta were to make any changes or additions to their team beyond this initial roster, I would say that they’d be a likely suitor for support and projectile DPS depth. If either of their two supports or Erster were to underperform (or couldn’t play due to injury or illness), Atlanta would certainly struggle to shape their lineup into something serviceable. Adding an extra support and projectile DPS during the season to bring Atlanta up to an even 10 members seems like a likely proposition. Atlanta has always been a fantastic city for sports, and certainly it’s safe to say that the Reign’s roster has promise. 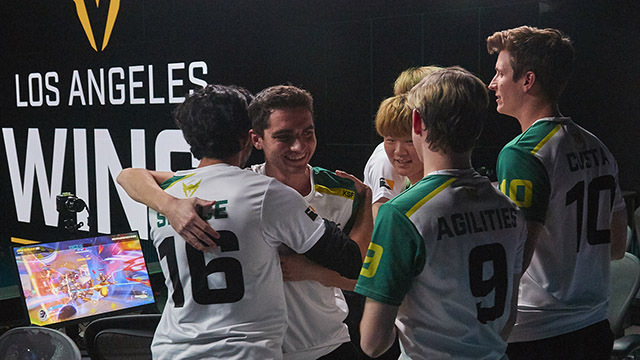 It will be exciting to see just how much this squad can accomplish in their first year in the Overwatch League!